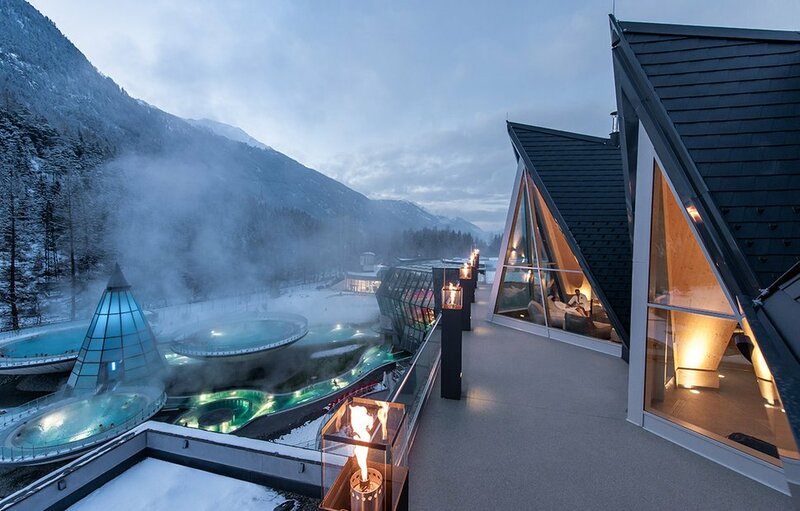 The adventurous Ötztal also has its relaxing and enjoyable sides. 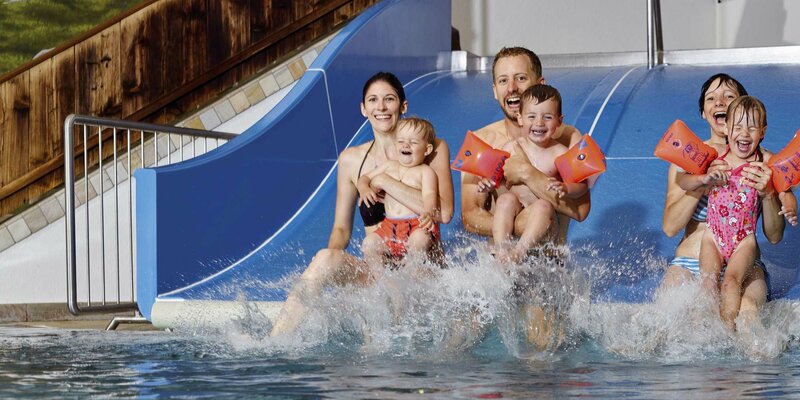 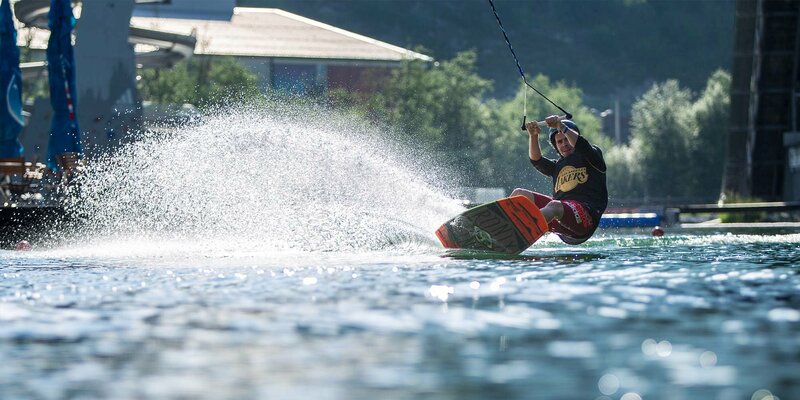 Fun in the water for young and old, you will find in Sölden in the adventure pool of the Freizeitarena. 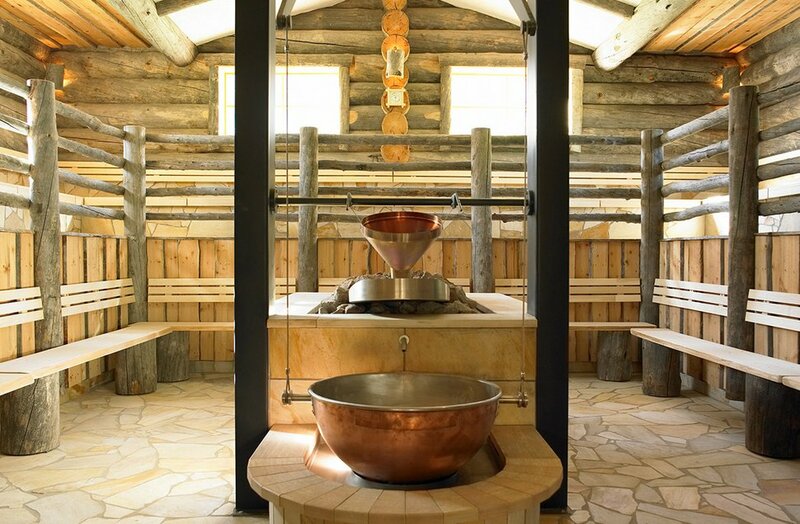 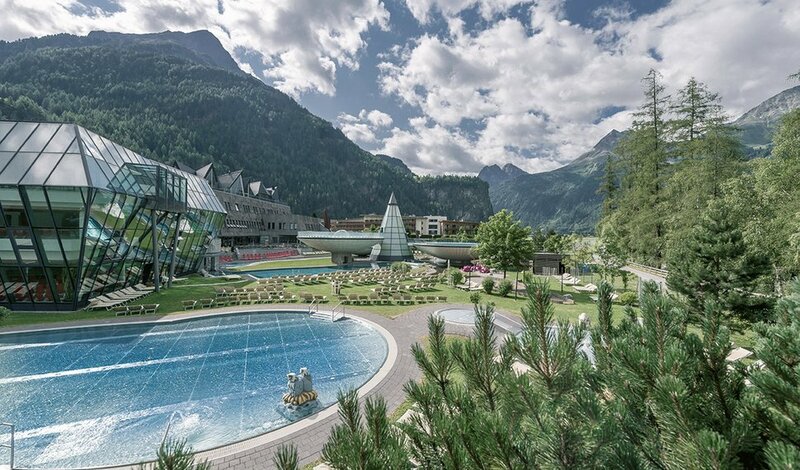 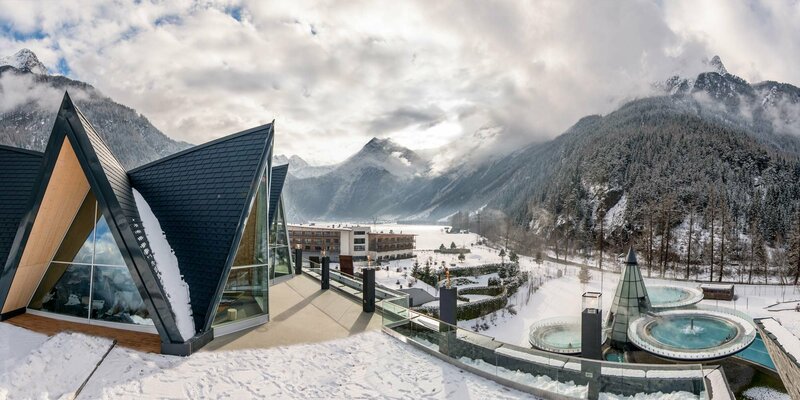 With water and warmth to a sense of well-being, that is the motto of the Aqua Domes, the Tirol thermal spa in Längenfeld. 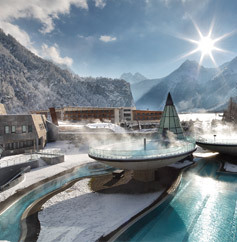 Healthy thermal water fills the architecturally striking basins and shells every day and invites you to relax. 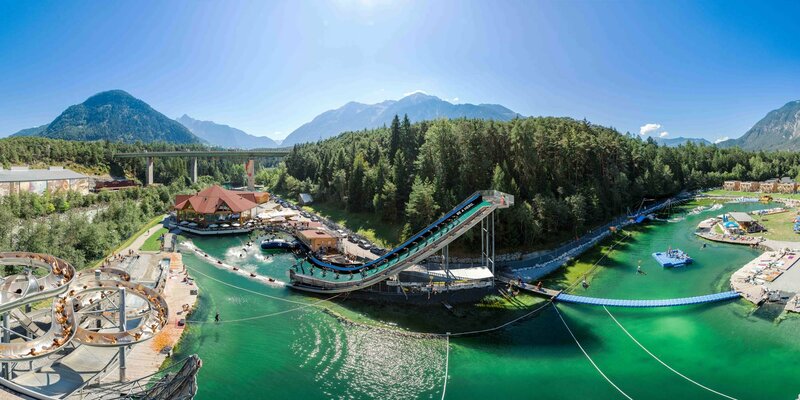 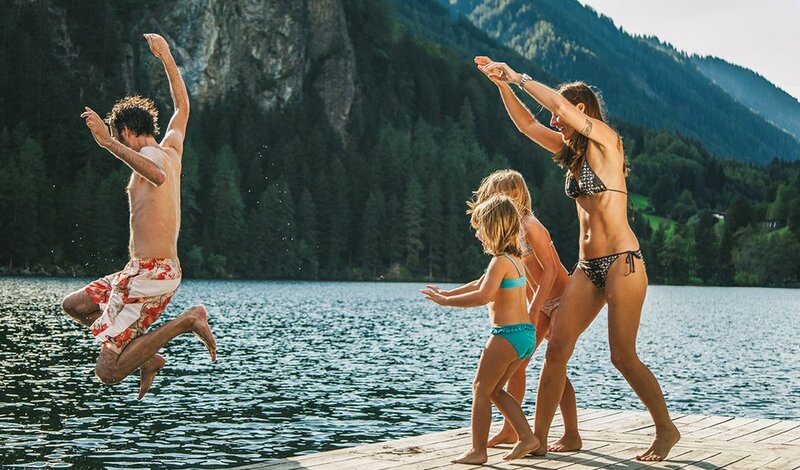 The Piburger See, the warmest and most idyllic bathing lake in Tyrol, is a great place to go over Oetz. 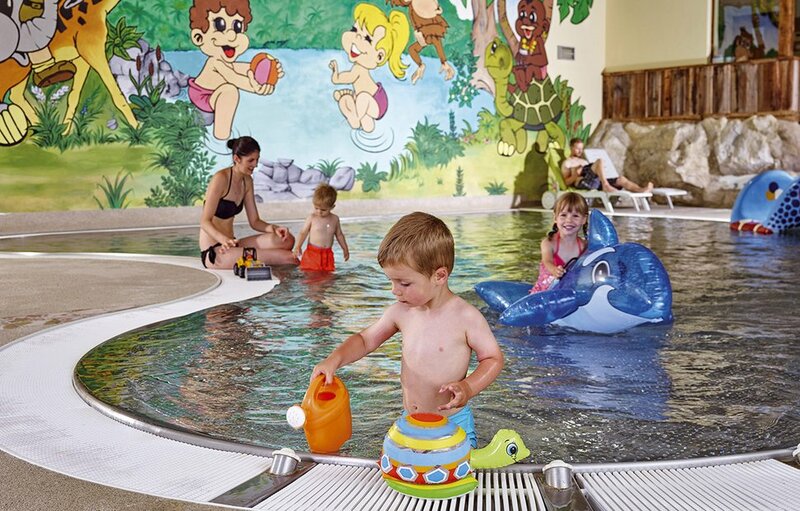 In the outdoor and indoor swimming pools, water rims of all ages are hot in their wet element on hot and cool days.